A typical Emilia wine, lively, aromatic and brisk headed. 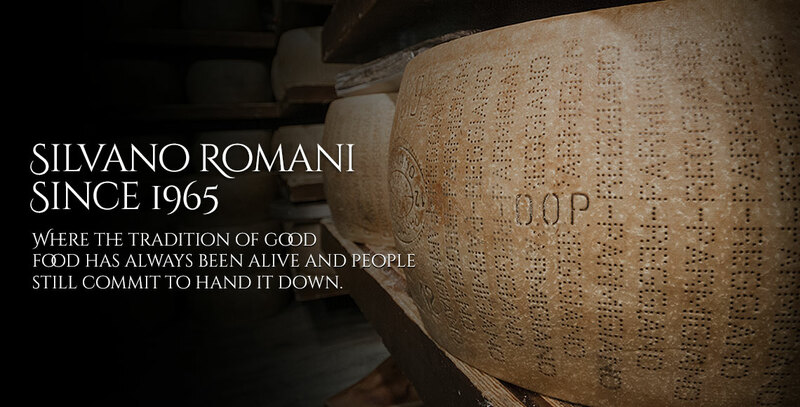 The Silvano Romani selection Lambrusco exudes happiness. 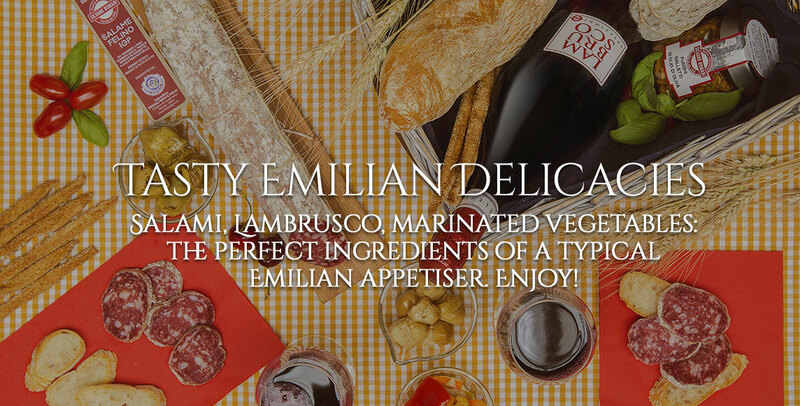 Perfect for any meal, special with typical Parma salamis. Give in to the bubbles! The Silvano Romani selection Lambrusco is a typical Emilia red wine, exuding happiness. It is vivid crimson in color with purple reflexes and its aroma carries notes of red fruits, amarena cherries, cherries and forest fruits. On the palate it is well structured and balanced with a long finale. The Silvano Romani selection guarantees the best value and includes only typical wines, tasted and approved by the experts. 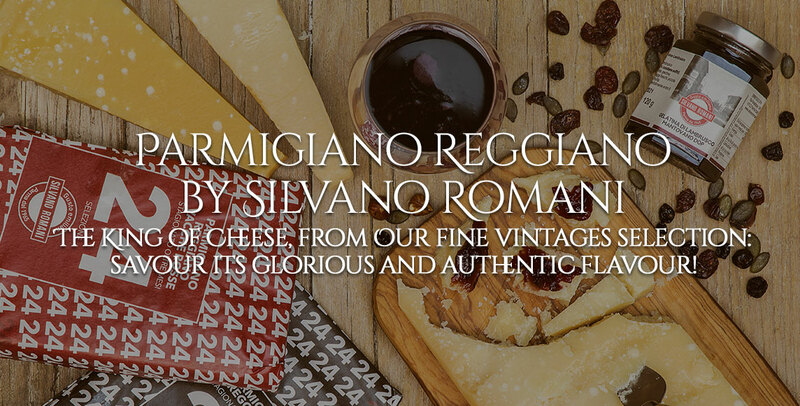 Lambrusco Silvano Romani selection is perfect with rich tasting meats, pork cold cuts, cooked and aged, including cotechino, zampone and salama da sugo. Whenever I buy this, I always have the temptation to finish the bottle quickly with some good meal! I wish I could give this 15 stars.